anywhere in the US, Canada and Mexico and more! 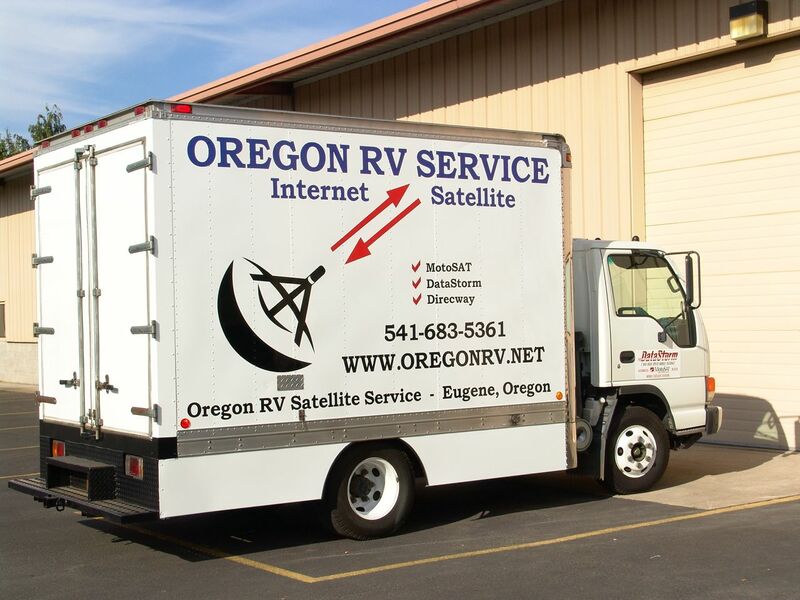 Oregon RV Satellite Service has been a MotoSAT DATASTORM satellite dealer since 1999. 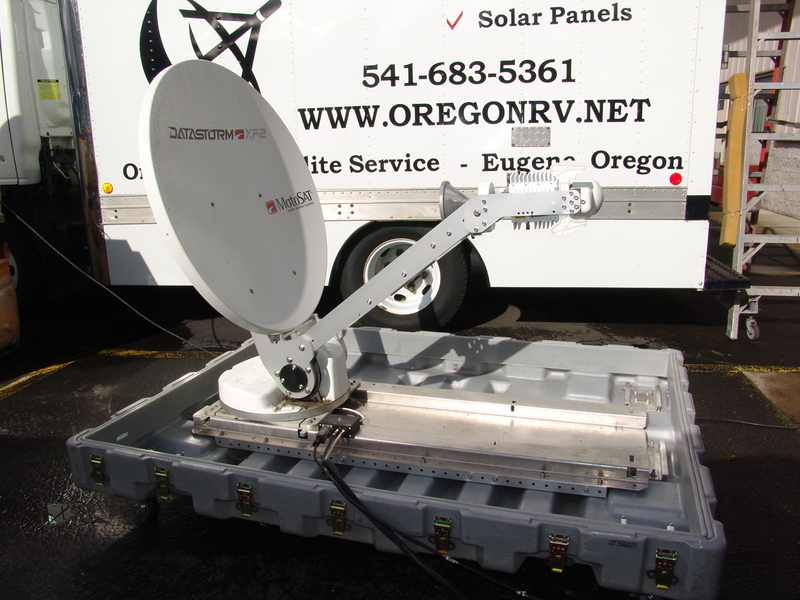 We refurbish satellite dishes, manufacturer and supply parts for MotoSat equipment. Other NEW Internet systems also available. 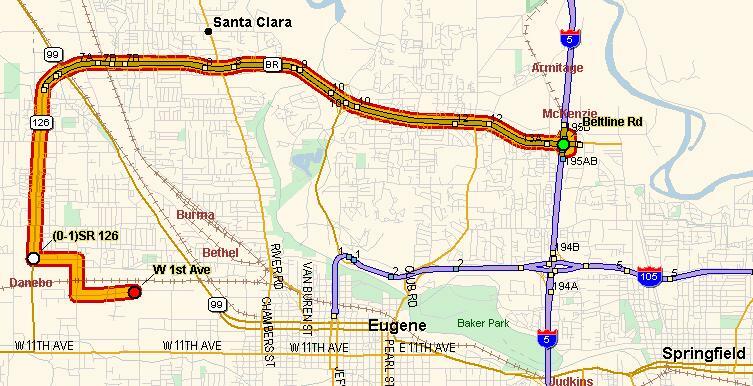 We now offer a complete Internet System for temporary usage. The units are ready to go when you get them. Just attach a few cables and the dish is ready for service. Use the system for a month or more and return when you're finished. Internet access for personal or corp. events, emergency response and more. Inquire for details. We also sell complete Fly-Away systems you can own. Automatic Pointing to the HughesNet Satellite. Broadband Internet access that is "always on". Broadband Internet Anywhere in North America*. Automatic Signal Peaking with the Internet Satellite. Optional DirecTV or Dish Television Reception. Stowing the dish without having to turn the computer on. Re-Peaking if the vehicle has settled. Optional manual control of the Dish. 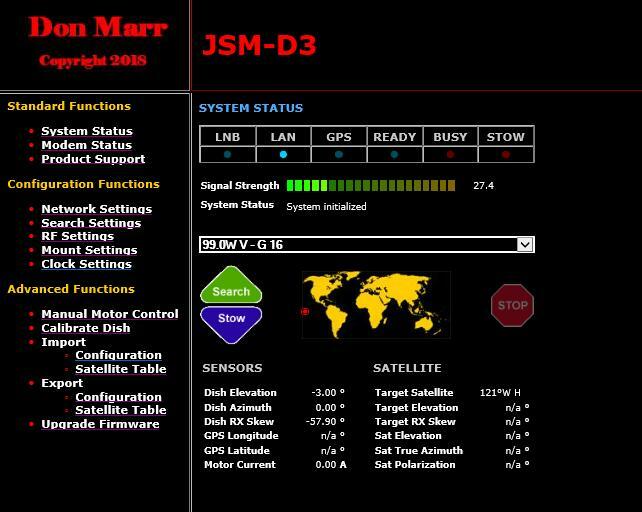 All Weather - fully automated motorized satellite system. Flat rate Internet billing starting at $79.99 a month. Your Datastorm F1/G74 can be enhanced to allow you to view satellite standard or high definition television and get internet access at the same time. This is a simple and low cost accessory item that can allow you to get HD DirectTV or Dish Network (SD) service once you have acquired the internet satellite. High Definition is by a special HD kit for DirecTV. If you need satellite phone service (VoIP) then the DataStorm can do that also via skype! This is still one of the most sophisticated Internet System available. This larger .98 meter satellite dish improves reception in those fringe areas and thereby widen the coverage area of the satellite. 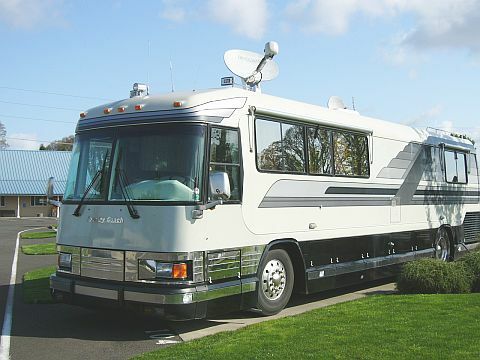 At several thousand dollars more it is for the user that travels up into Canada or deep into Mexico and needs to stay connected. With the larger dish you can also use the HughesNet business packages that provide faster up and downloading of files and better VoIP phone service. 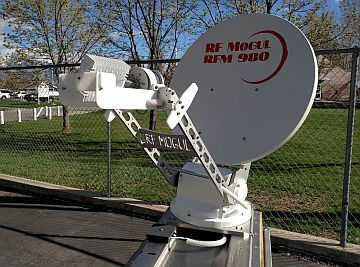 This commercial grade 1.2 meter mobile satellite dish is more than twice the size of the original F1 DataStorm, but uses only 20% more roof area when stowed for travel. This rugged system can find the Hughes/iDirect Satellite from fringe areas that smaller systems are unable to reach. 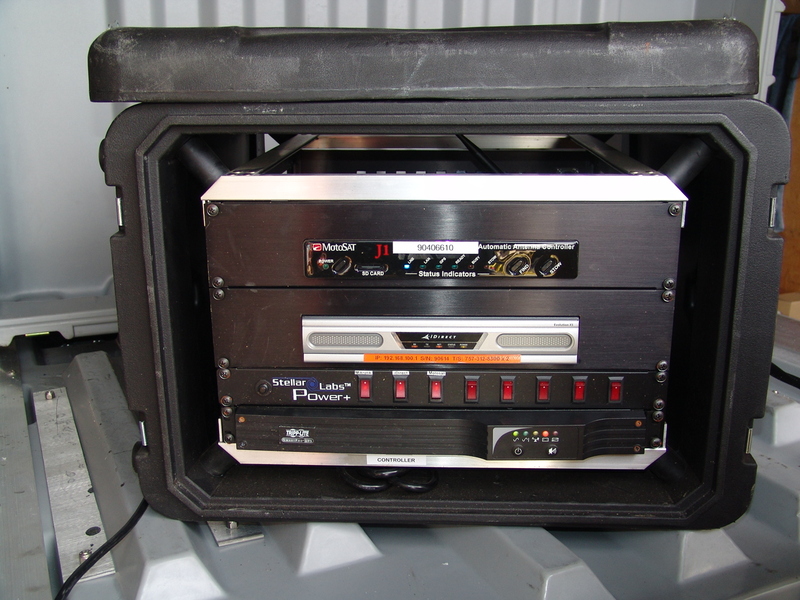 Signal Strength and Polarization Isolation abilities are far greater than any other mobile system. This is the high end solution that offers you a better internet connection. Post questions or browse previous posts of current DataStorm owners and people looking to become owners. or just to get a question answered.